Help us create new ways of drawing Minnesotans and people worldwide to this unique, compelling site. 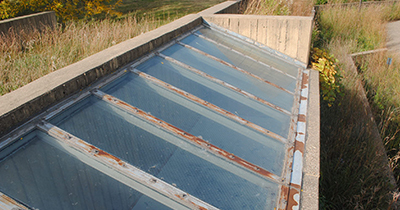 Historic Fort Snelling’s buildings and grounds are not serving the public well. The current visitor center is dilapidated and the dramatic blufftop views of the Mississippi and Minnesota rivers’ confluence are hidden. Now is a once-in-a-lifetime opportunity to connect Historic Fort Snelling and its stories in meaningful ways with increasingly diverse families, schoolchildren, and tourists worldwide. With the support of citizens like you and the state of Minnesota, a new vision is possible. 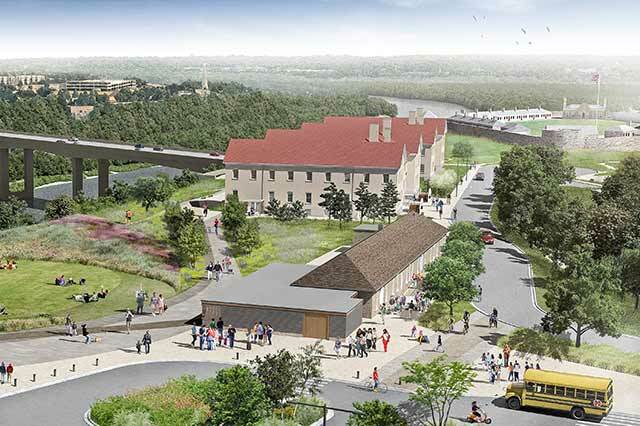 Help us create a new way of drawing Minnesotans and people worldwide to this unique, compelling site by advocating for the Historic Fort Snelling Revitalization Project’s funding.